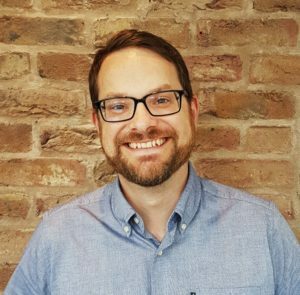 Ben Bisco, the former head of digital at JD Williams, has been appointed head of marketing at People’s Holdings in Leeds. Bisco left Manchester’s JD Williams in May, having been head of digital there since October 2014. Prior to that he was digital strategy director at Home agency. People’s Holdings has grown quickly in the last two years to employ 85 people at its Leeds HQ. It specialises in supporting businesses in the finance and legal sectors with business development by connecting social media and digital marketing with sophisticated customer management. The move follows the recent appointment of Vikki Macleod as chief executive. She joins the business from senior roles at Tesco Bank and Virgin Money, where she was director of insurance and new partnership product development.